This map is my latest and greatest. 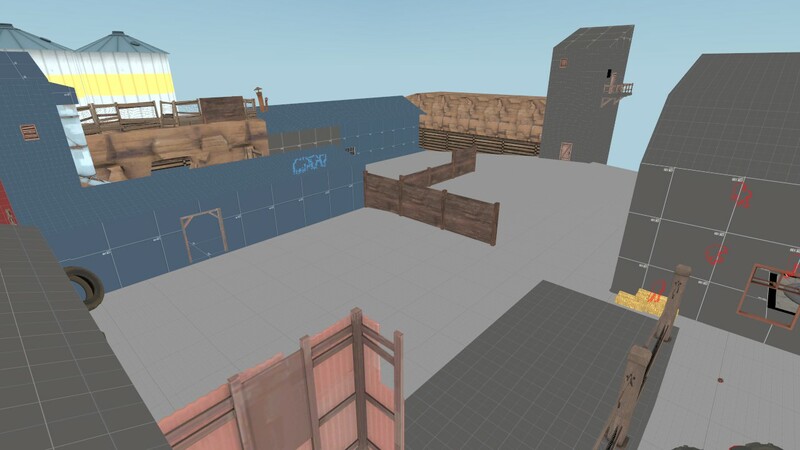 Designed around Team Fortress 2's original themes and playstyles, Trinity is a unique map that has a very direct flow to it. 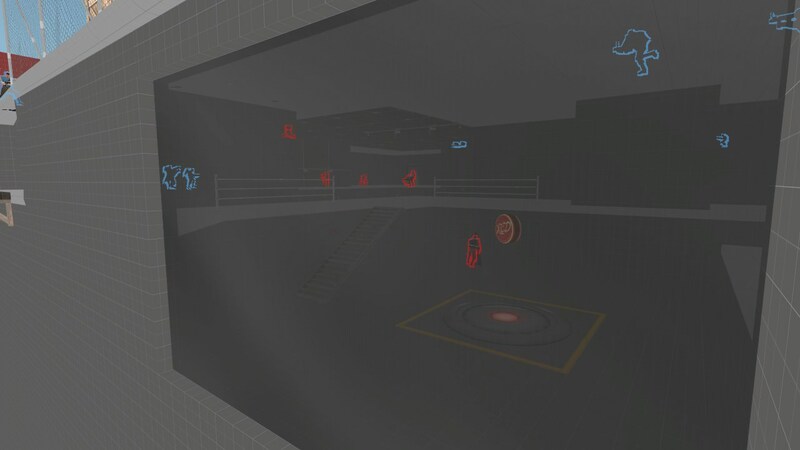 The setting is a seemingly normal Red-controlled barn which Blu must infiltrate and capture to find several options to get to the hidden lower level. Falling off the cliff at the right spot will reward players with a full healthpack, but taking the stairs presents a helpful flank. And as for the final cap overlooking a Cliffside, you will eventually get to see the map's namesake: the New Mexico Trinity Tests (Look for it in B1). designed by me, built by me during the 72 hour jam. 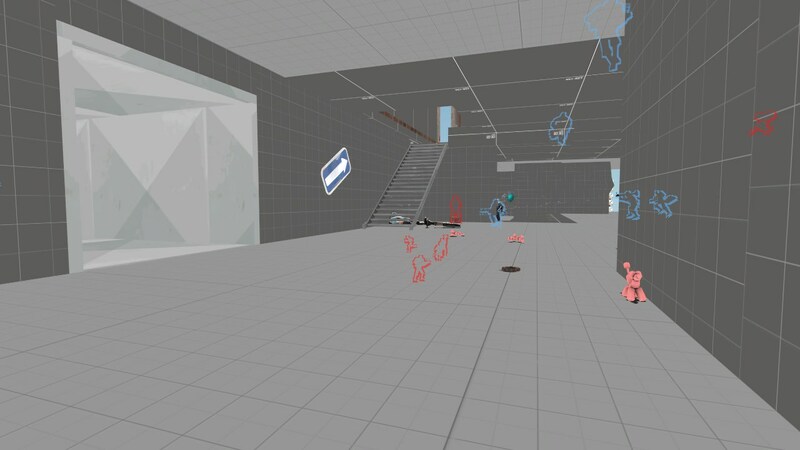 A capture the flag map that is Frontline themed!